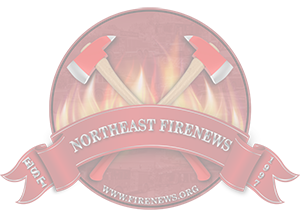 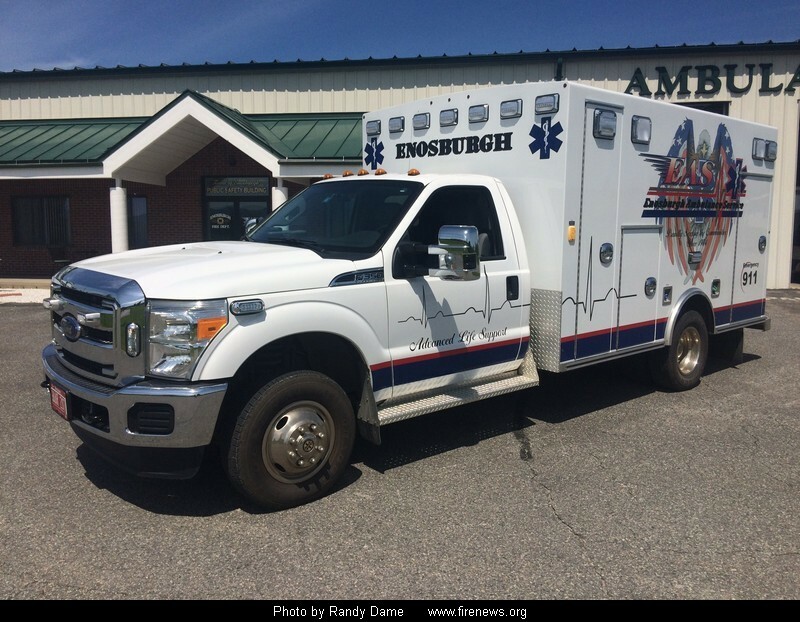 Serves the towns of: Enosburgh (including the village of Enosburg Falls), Bakersfield, Franklin & part of the town of Berkshire. 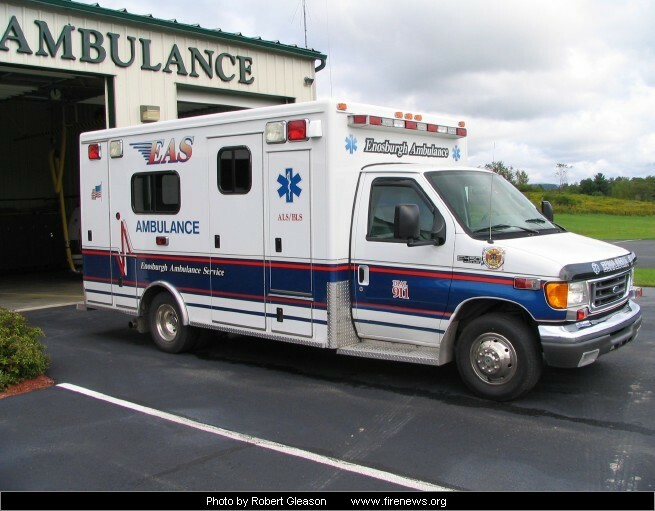 AMBULANCES DON'T HAVE INDIVIDUAL DESIGNATIONS AND ARE ROTATED IN PRIMARY/SECONDARY ROLES. 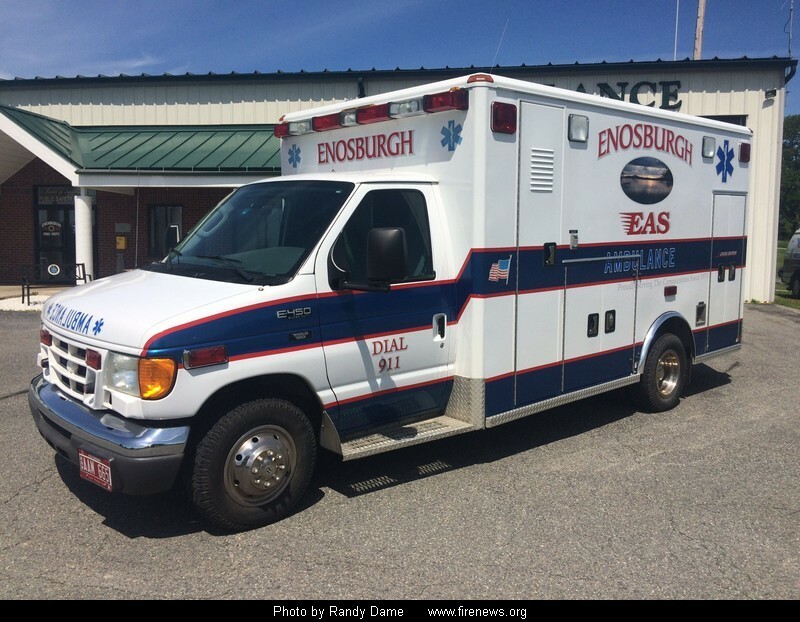 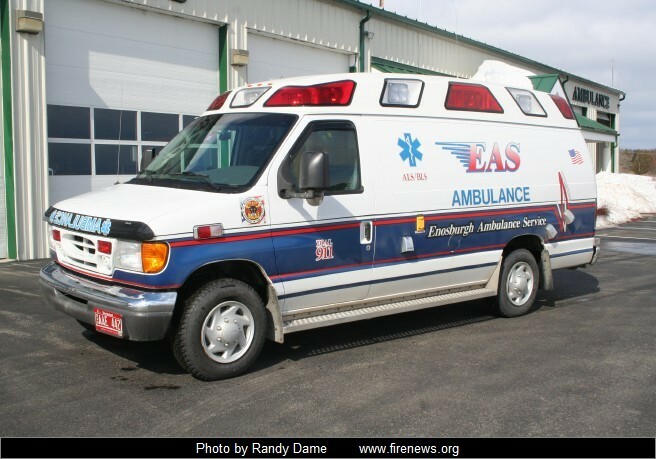 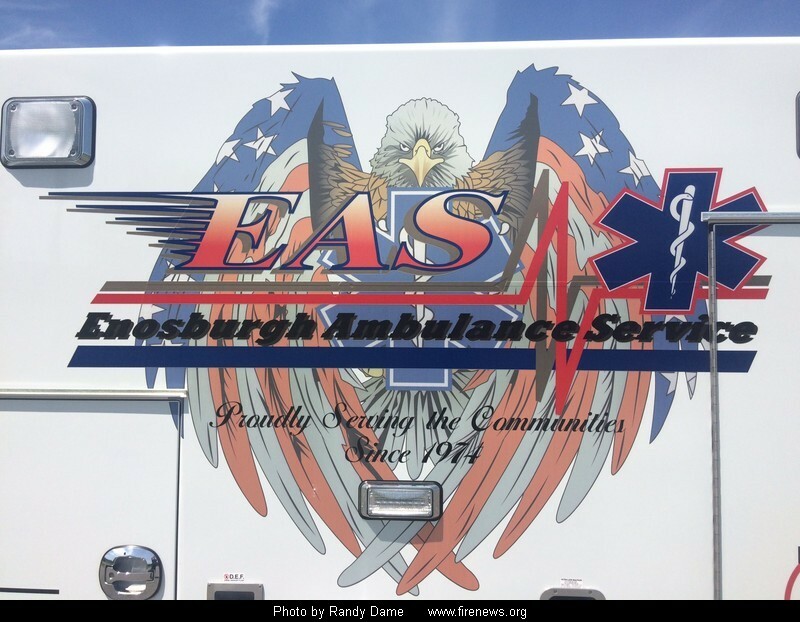 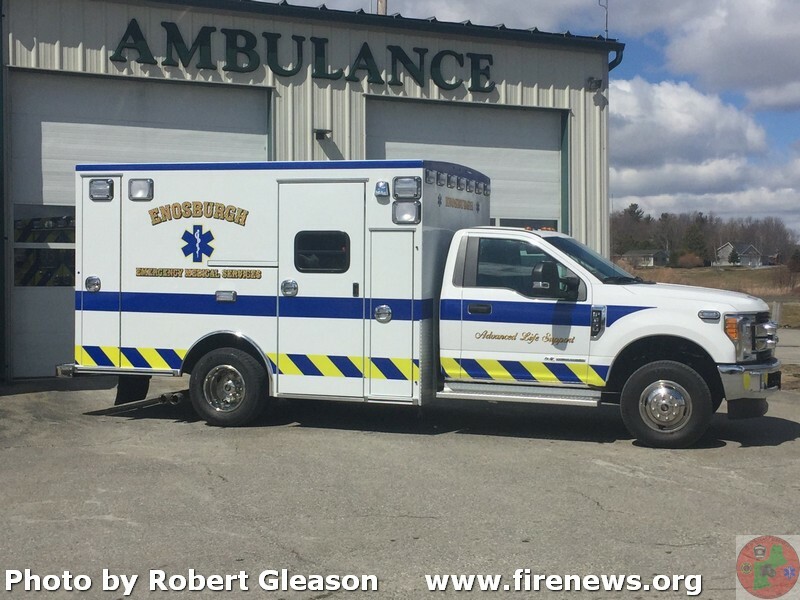 ENOSBURGH 1 IS THE DESIGNATION FOR THE AMBULANCE BEING USED AS FIRST DUE, ENOSBURGH 2 FOR 2ND DUE, ECT.